Ho ho ho! I can almost smell the scent of Christmas! This season, Toy Kingdom brings you the most amazing and exciting holiday picks perfect to complete your wish list this year. 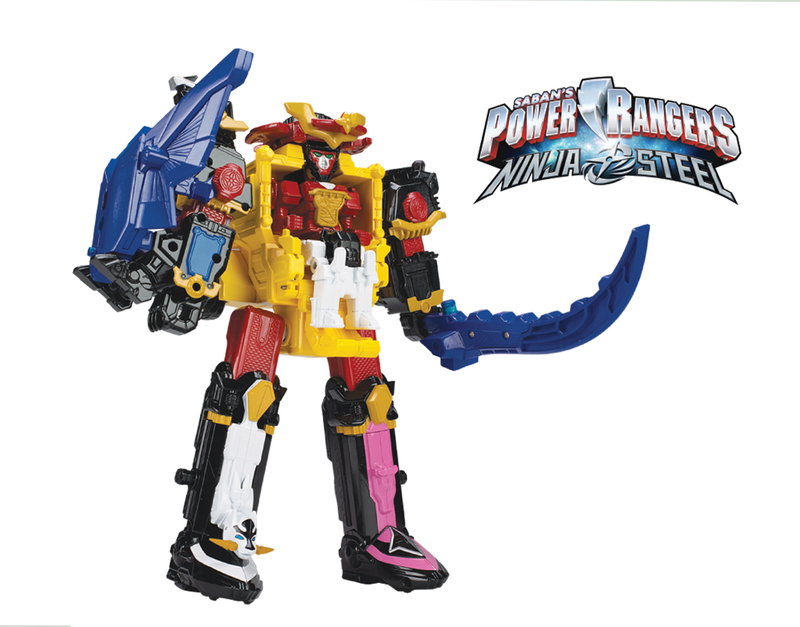 This Gigantic Power Rangers DX Ninja Megazord is composed of 5 zords to create a one epic and classic Megazord. Grab yours at Toy Kingdom. 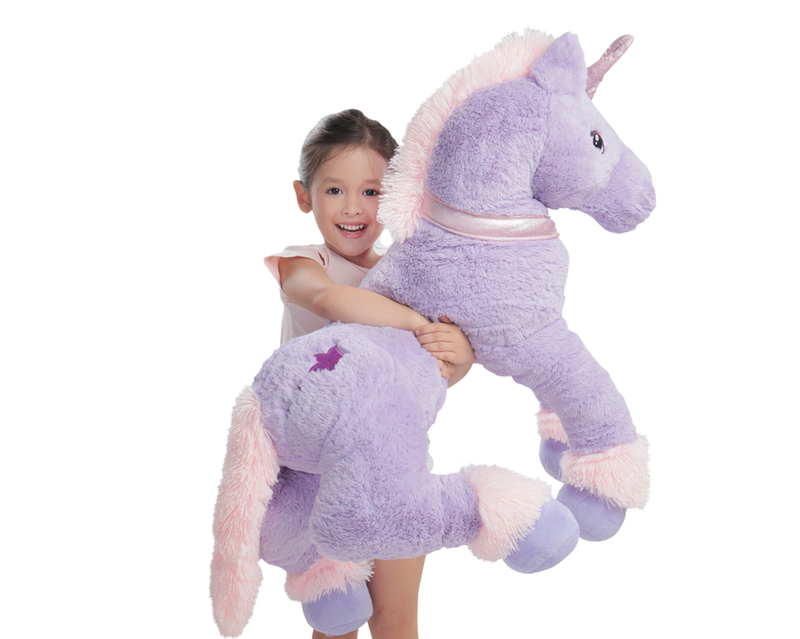 Dream of a magical adventure with this 38” Giant Unicorn Plush from Toy Kingdom. Available in purple, white and pink colors. 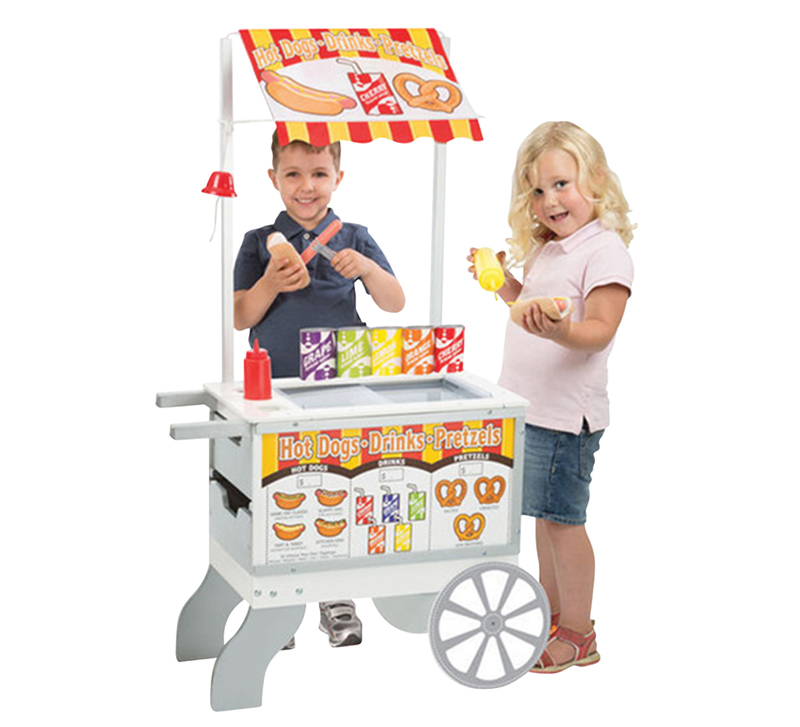 Start making your list and play Santa into the nearest Toy Kingdom stores near you. 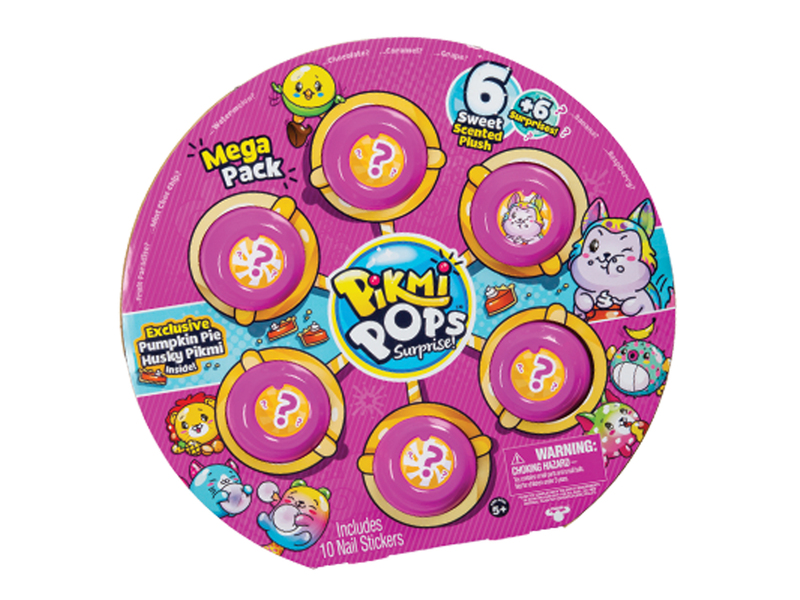 Toy Kingdom’s Top Toys for Christmas are available at all Toy Kingdom Express outlets in The SM Stores and Toy Kingdom Stores in most SM Supermalls. Also visit www.toykingdom.ph and follow ToyKingdomPH at Facebook for more updates.